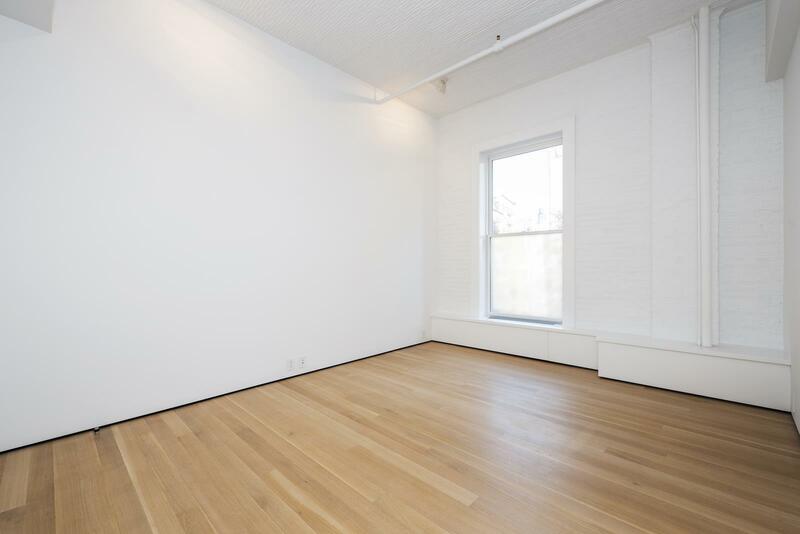 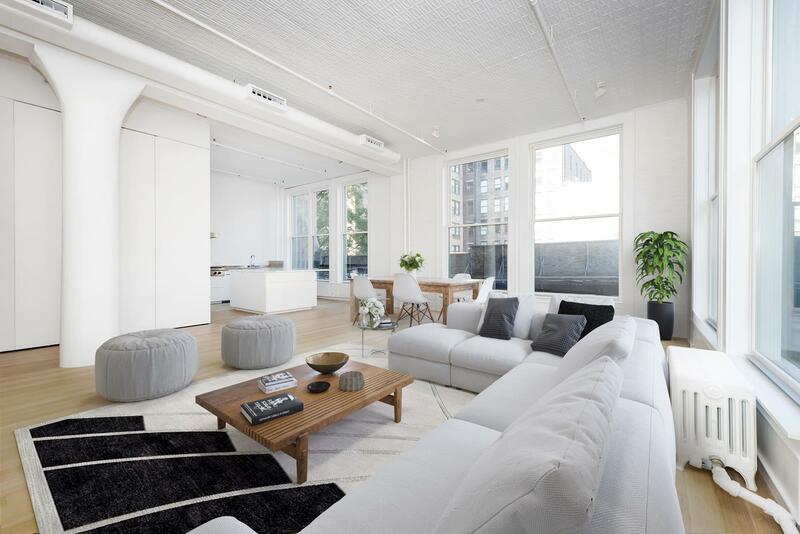 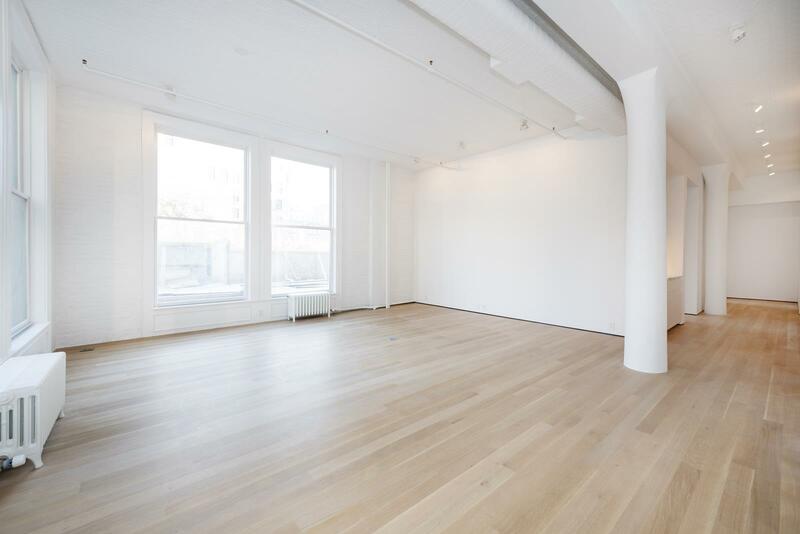 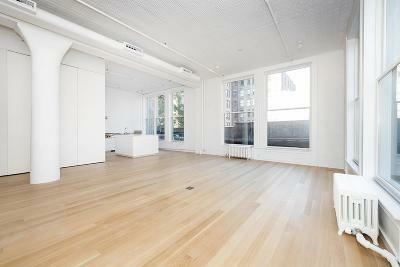 Masterfully designed fully renovated Noho loft includes 3 beds/3 full baths. Original columns and up to 12ft&apos; ceilings give a wonderful charm while the design is fully modern. 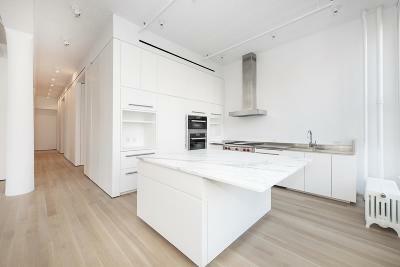 There is custom millwork throughout this 2122 square foot unit with 4 White Oak solid wood flooring. All new Marvin oversized double-hung windows creating sun-filled rooms.<br><br>Features include a chef&apos;s dream kitchen with statuary solid stone marble and a custom stainless steel kitchen counter with an integrated sink. Appliances are all top-of-the line to include a Wolf Range, Bosch Wall Ovens, Subzero Refrigerator, Subzero Freezer Drawers, a Miele Dishwasher, and Grohe plumbing fixtures. 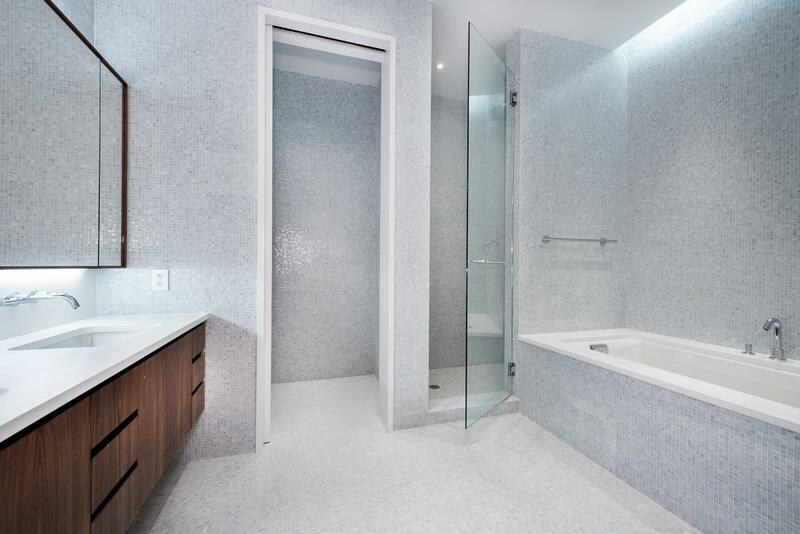 Find your perfect temperature using the Nest Thermostats and this unit also includes an LG side-by-side Washer Dryer.<br>The master bedroom features an oversized window, a very large walk-in closet and an en-suite bath with a deep soaking tub and a separate stall shower. All the baths have Italian glass mosaic heated floors, white quartzite bathroom countertops and tub surrounds. 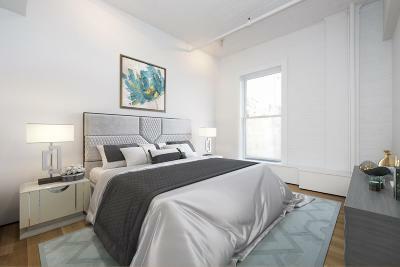 You will also have custom California Closets in all three bedrooms and the entry closet, an upgraded electrical service system, and new tin ceilings.<br><br>Located in the NoHo Historic District, a landmark preservation district, 54 Bleecker Street aka 330 Lafayette Street is a Romanesque Revival style warehouse building built in 1895 to 1897, and was designed by George Keister, who also built the Apollo and Belasco theatres in New York.